The St Ives Pizza Company is taking on a radical new direction with master chef Ian Crocker at the helm. 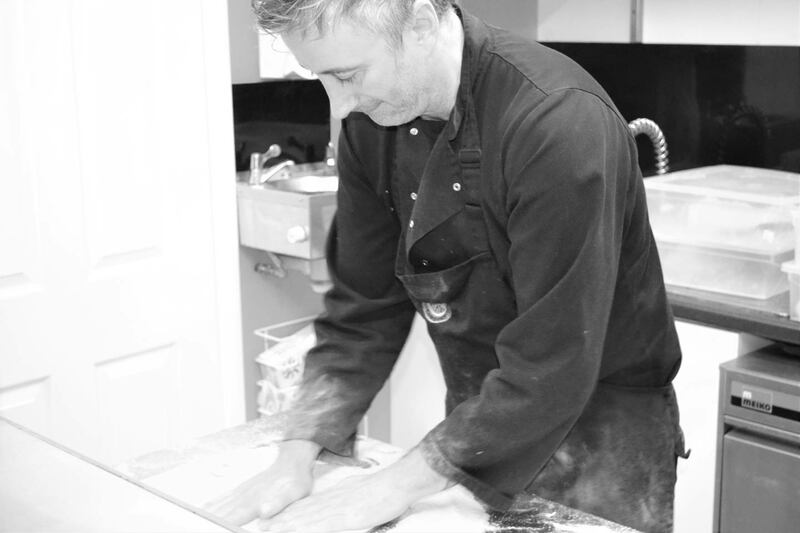 With over 30 years experience in the industry Ian uses his skill, passion for authentic food and love of fresh local ingredients to produce the finest artisan pizzas in town. Our pizza’s are made using our own hand-stretched dough and our in house pizza sauce! 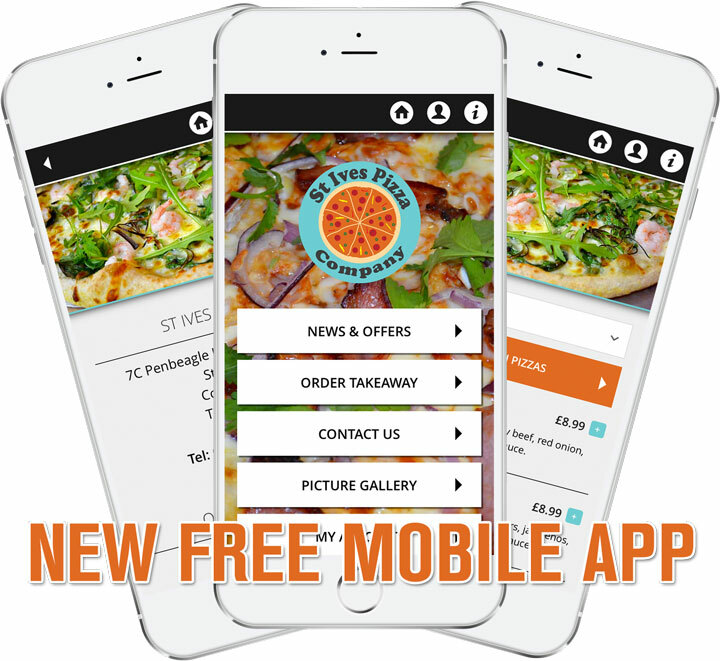 Download our brand new FREE mobile app for quick and easy takeaway ordering on the go, and exclusive app-only offers! Considering our fresh, artisan pizza for a party? Be sure to drop us a message for a quote. Unit 7c, Penbeagle Ind. Est. Stayed late on the beach and needed a quick and easy supper. This was perfect. Good selection of pizzas available and friendly staff. We waited for ours to be made and then took them home but delivery is available. Food was hot and tasty. Will definitely use again probably taking advantage of the delivery service. I ordered on line for delivery on New Years Eve, they called as promised when open to confirm our order and take payment. It arrived on time and was delicious, including the gluten free base. It set us up for our New Year's Eve night out, thank you. We had them deliver food to us on the beach! Arrived in 30 minutes and even brought 2 cold ciders with them. Food was delish and really reasonable pricing. Will definitely order again. 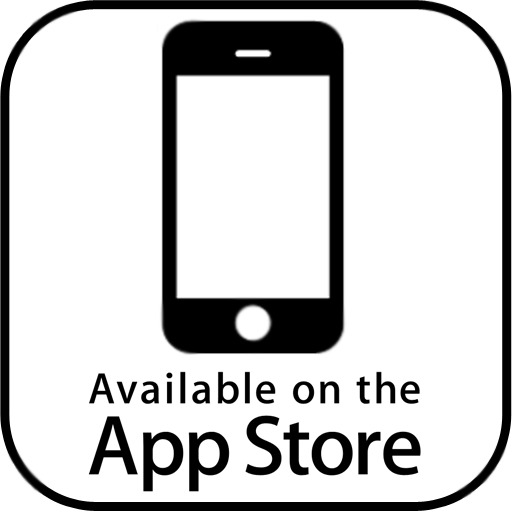 © 2017 The St Ives Pizza Company Ltd.
St Ives Pizza Company Ltd. 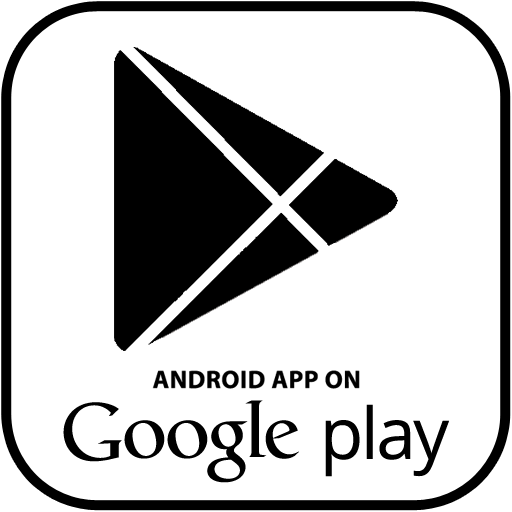 Registered in England & Wales.